Aboriginal talent was honoured at the eighth annual Ontario Premier’s Awards for Excellence in the Arts, which were handed out last night at a gala ceremony held at Toronto’s Roy Thomson Hall. 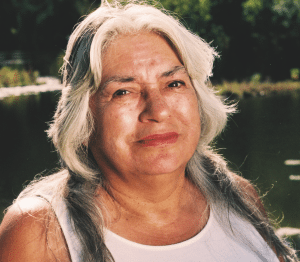 Poet, author, and playwright Lee Maracle, who is a member of the Stó:lō Nation, received the Individual Artist award, which comes with a $35,000 purse. Cherie Dimaline, the Ojibway-Métis author of Red Rooms and The Girl Who Grew a Galaxy (both Theytus Books), was presented with the Emerging Artist of the Year award and a $15,000 cheque. 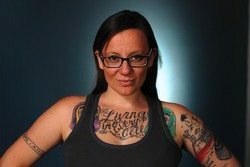 Both women have ties to First Nations House at the University of Toronto, where Maracle is a traditional teacher and Dimaline is writer-in-residence and editor of FHN Magazine.